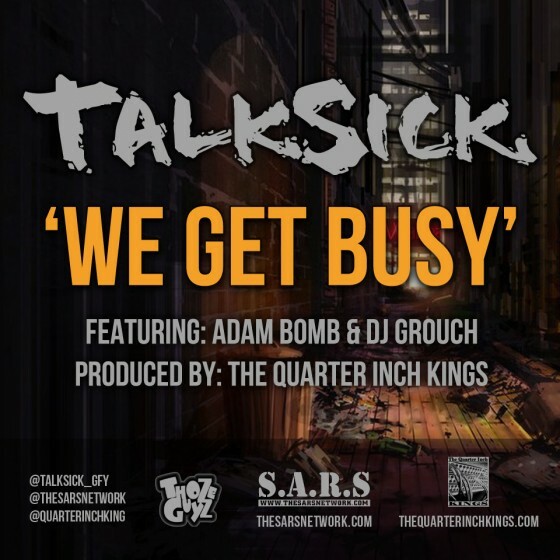 “We Get Busy” is the third single off of Talksick’s LP, The Weapon. 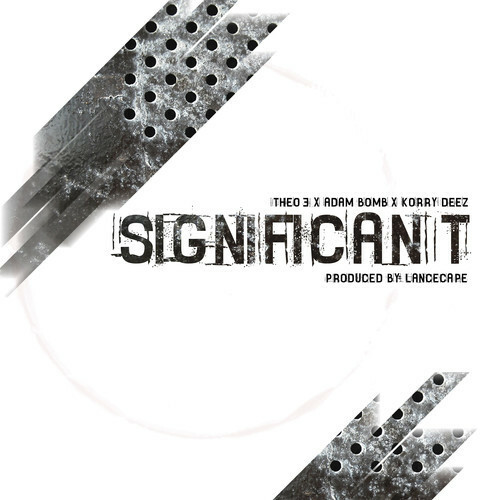 New one from Lancecape, Theo3, Korry Deez and Adam Bomb. 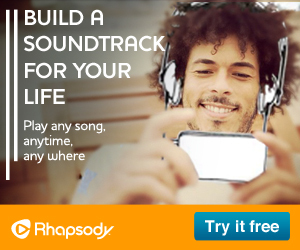 The best possible answer would be some truly, SIGNIFICANT music. 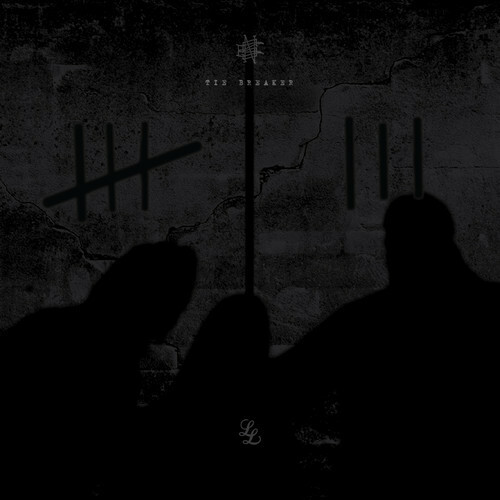 Theo 3 (Camp X/Freedom Writers), Korry Deez (IRS/Monolith) and Adam Bomb (Empire/Freedom Writers/Naturally Born Strangers) unleash monstrous verses over a neck snapping Lancecape production. Each MC displays what significant means to them. The track is very witty and aggressive. Nothing short of what a posse track should be. It further more displays that Hip Hop is alive and well north of the border. Get ready to snap your neck to a real, SIGNIFICANT banger. 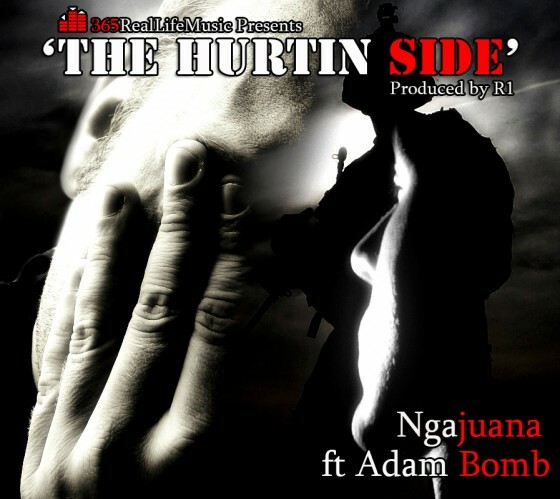 “The Hurtin’ Side” is the latest single from London, Ontario’s Ngajuana, featuring the Freedom Writers’ Adam Bomb. The track was produced by Rugged One (R1). This song was created to bring attention to Post Traumatic Stress Disorder, also known as PTSD; which a large number of soldiers returning from conflicts suffer from. Ngajuana takes on a narrative role, for this record, telling the story of a veteran struggling with the effects of PTSD, after coming home and how his day to day life is a challenge. Adam Bomb retells this story but in the role of the veteran’s perspective. It’s been a couple years since the debut of Wolves (“Air Pump & A Mushroom Cut”), a group made up of Ghettosocks, D-Sisive, Muneshine, Timbuktu and Bix. Their self-titled debut available and features appearances from Maestro Fresh Wes and Adam Bomb. 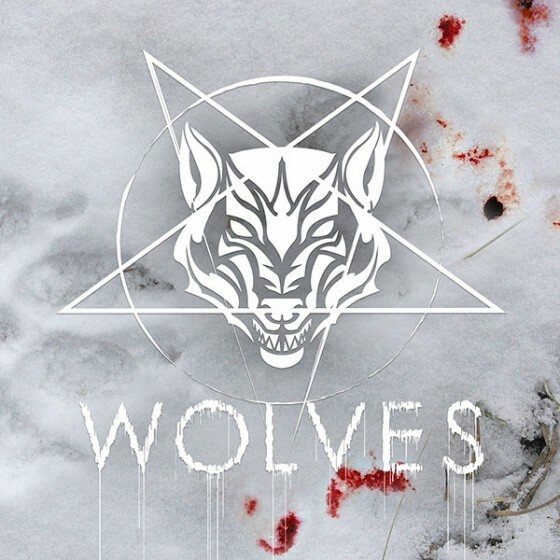 Wolves is 14-tracks of blood curdling beats by Bix, setting the tone for D-Sisive, Ghettosocks, Muneshine, and Timbuktu to unleash some beastly raps that will tear your heart out through your chest. 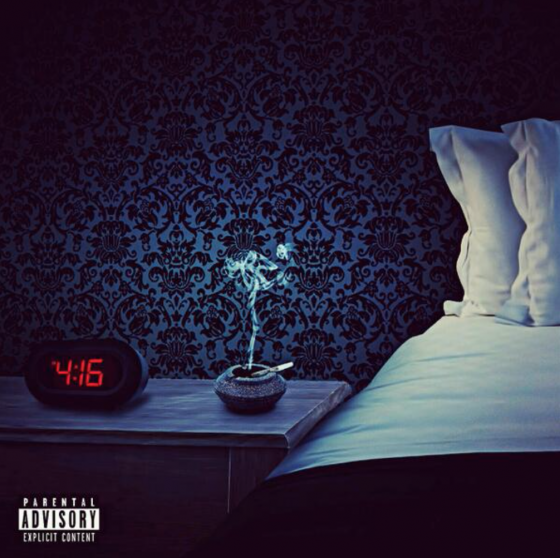 Featuring Canadian Hip-Hop icon Maestro Fresh Wes, the legend Adam Bomb, as well as Timbuktu’s Swamp Thing teammates, Chokeules and Savillion, the WOLVES debut self-titled album goes straight for the jugular. Protect ya neck. Swamp Thing (Timbuktu, Chokeules and Savilion) returns with their sophomore album, Firedogs. 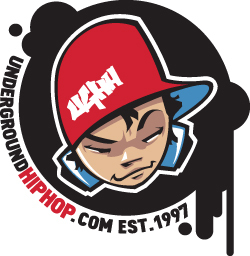 D-Sisive, Adam Bomb, Ghettosocks and Wordburglar all make appearances on the album, with Ghettosocks creating the artwork as well. 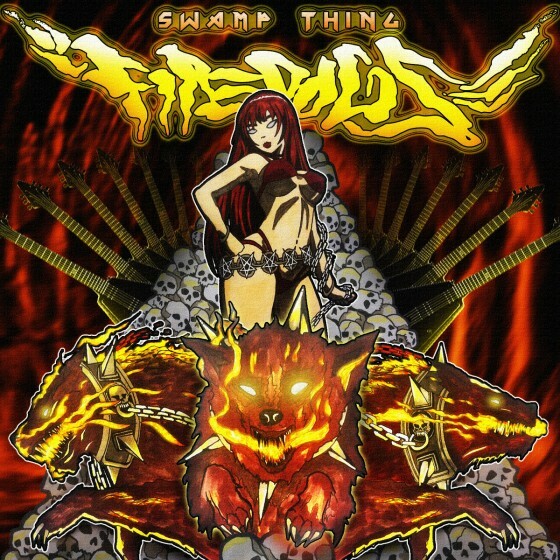 Swamp Thing combines the trio’s experience as Savilion and Timbuktu create party soundtracks and soundsapes on which the three emcees rap about topics ranging from horror and sci-fi to wild nights and life on the road. At the end of the day, Swamp Thing is all about banging beats, hard rhymes, and melting faces off with rap. Stay tuned. Naturally Born Strangers is Rich Kidd, Tona and Adam Bomb. 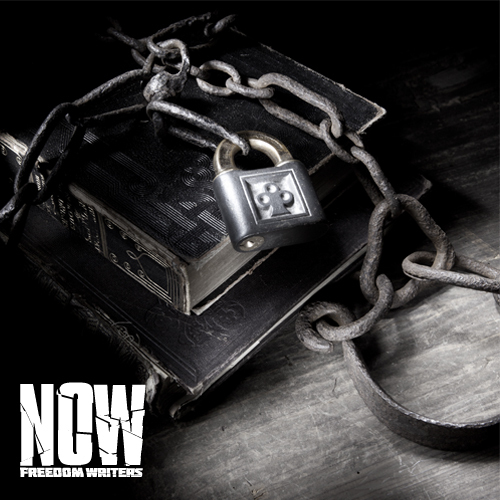 The collective known as the Freedom Writers have released their full-length album, NOW. The wait is over, the album is here! Toronto’s fan favourites the FREEDOM WRITERS have amassed a delicious 17 course meal of unabashed lyricism, uncompromising social commentary and unbelievable songs. 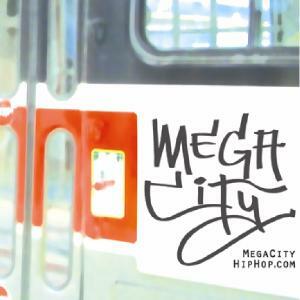 5 dangerous Emcees, 1 dedicated producer and phenomenal guest appearances by O.G. Toronto wordsmith Mathematik, soulful vocalists Ayah and T.R.A.C.K.S. as well as potent contributions from community minded artists Ian Kamau and Franz Thomas equals one jam packed, Hip Hop soundtrack you have to own. 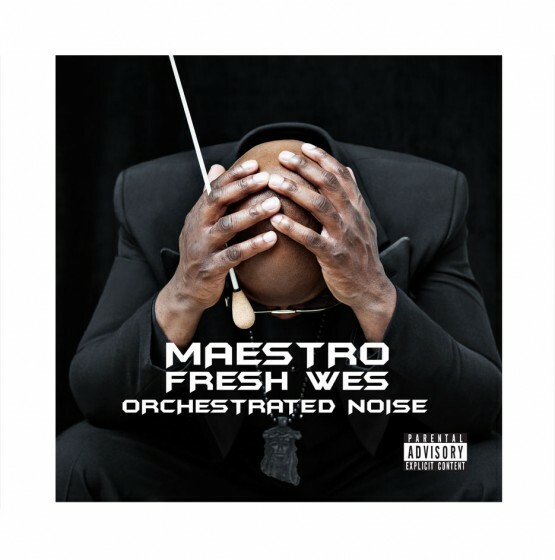 As I mentioned in the last post, Maestro released his new album Orchestrated Noise on Tuesday. This is the 7th LP from Maestro over his 25 years in hip hop and it features artists from a variety of genres including Kardinal Offishall, Sam Roberts, The Trews, Divine Brown, Classified, Saidah Baba Talibah, Glenn Lewis and opera singer Measha Brueggergosman. 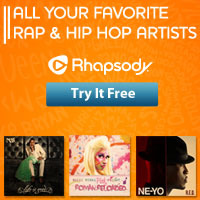 Fellow hip hop legends Sadat X, Kool G Rap and Chuck D also make appearances. Production credits include Gameboy, Lord Quest, Rezza Brothers, Vanguards, Tone Mason, Classified, Rich Kidd, Bix and Saukrates.